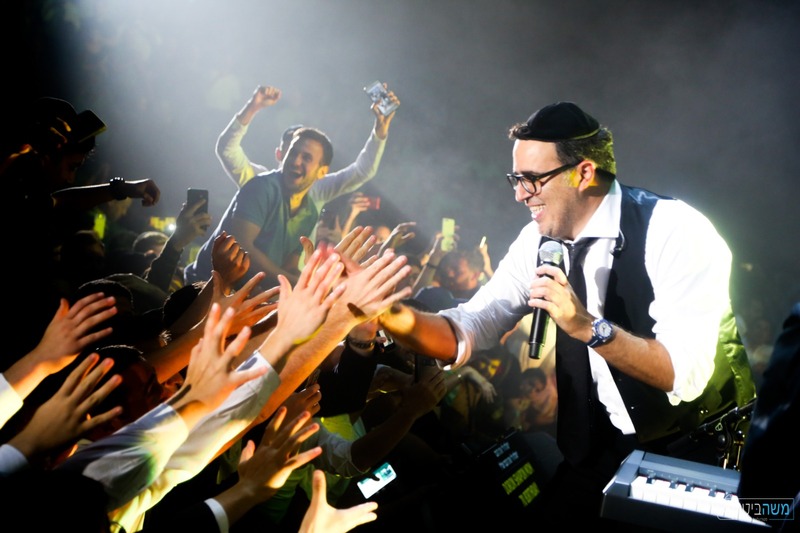 Yaakov Shwekey put on a show at Heichal Hatarbut, promoting his new album “Musica”. 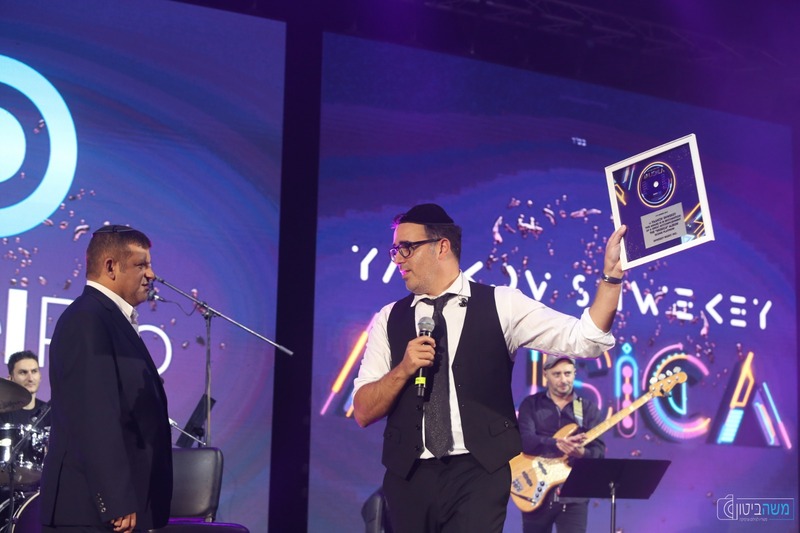 One of the highlights of the show was a surprise by TV and Radio Host Menachem Toker. 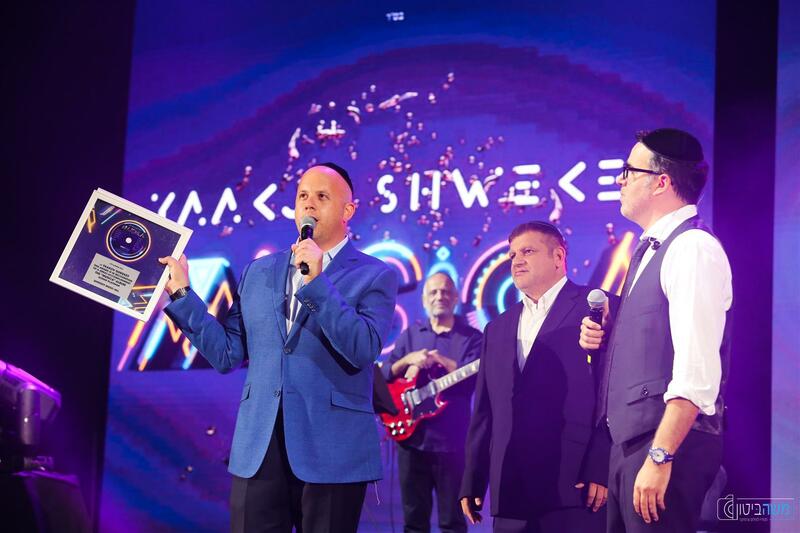 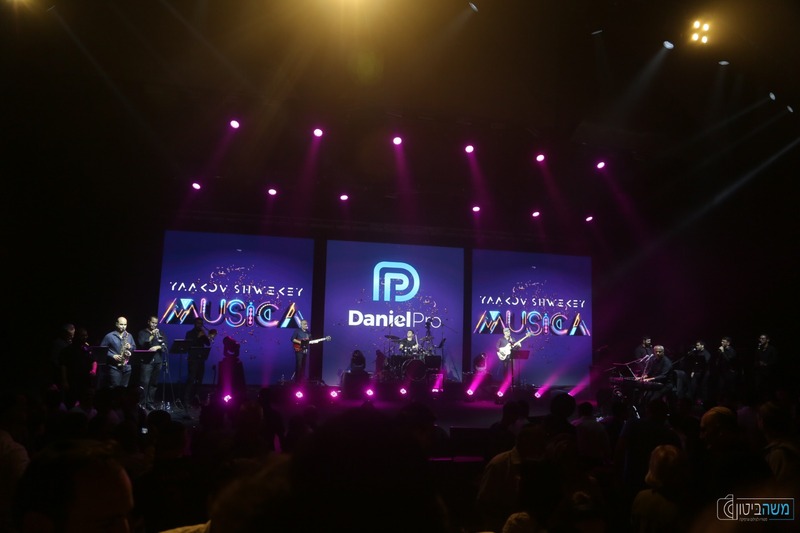 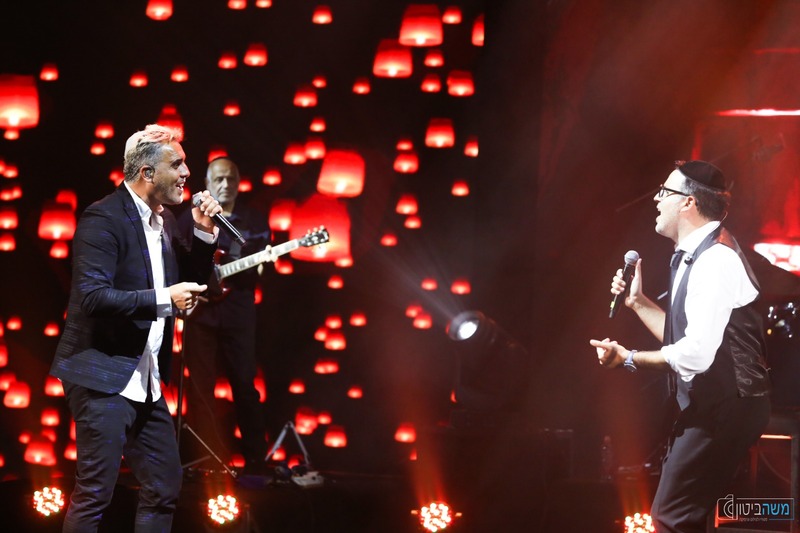 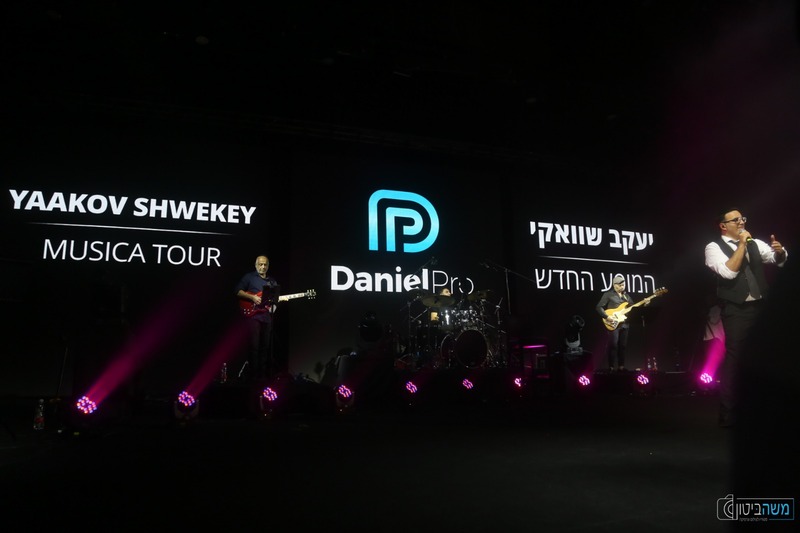 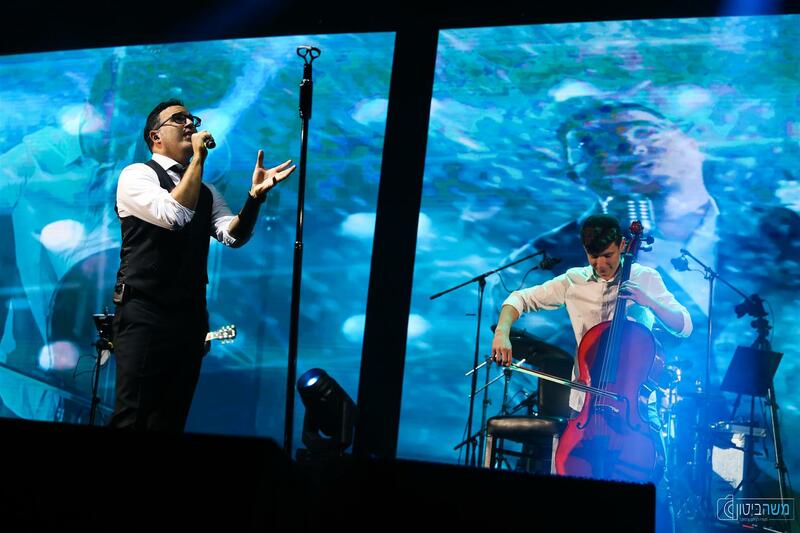 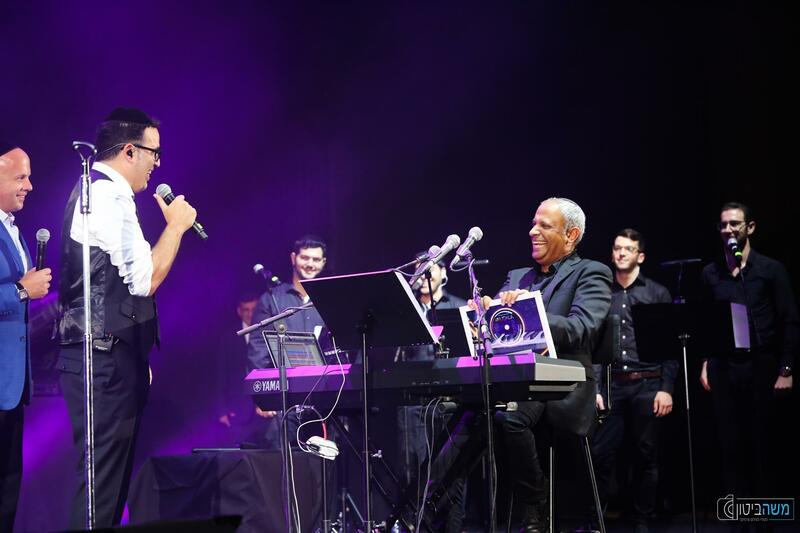 He came on stage along with Shwekey’s manager, Sharon Daniel and presented a “PLATINUM ALBUM” for selling over 40,000 copies of his new album.At the sold out show, Shwekey performed some of his greatest hits from his new album as well as classics and newly composed medleys. 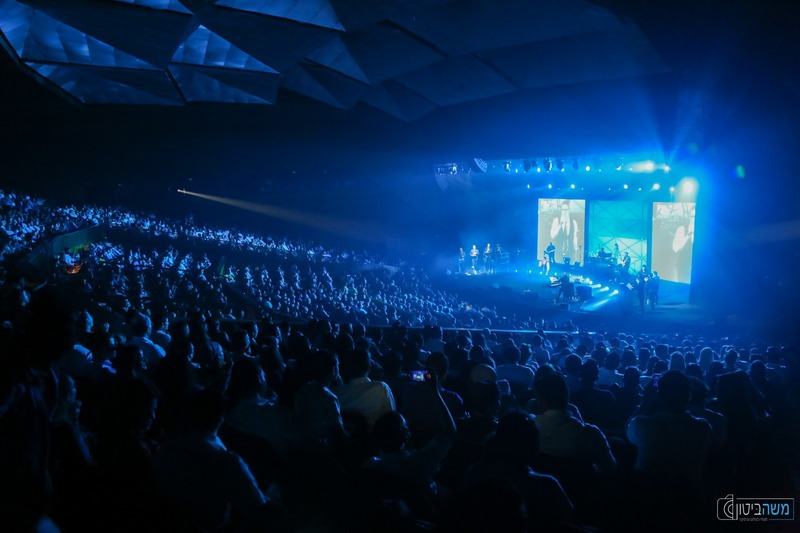 It was combined with a dazzling multimedia performance.